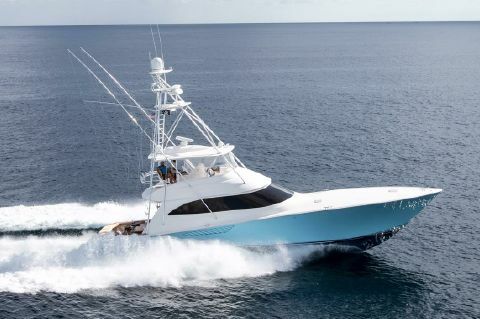 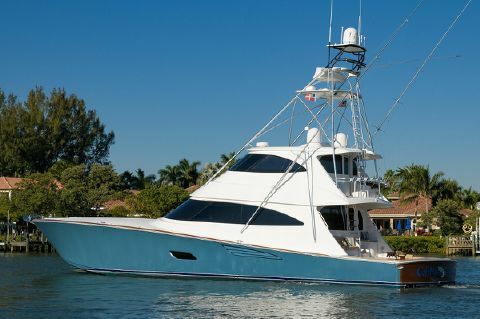 Viking has become a global leader in the luxury sportfish and motoryacht industry. 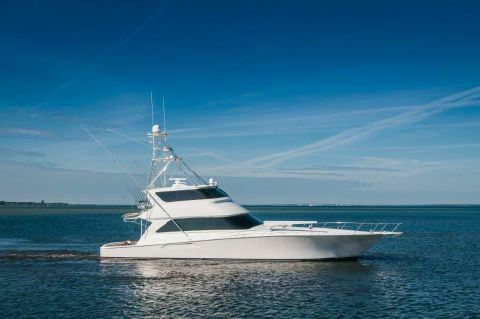 Founded in the early 1960's by Bob and Bill Healey, Viking built its vessels much like Carolina builders, assembling the boats on frames at intervals throughout the manufacturing facility. 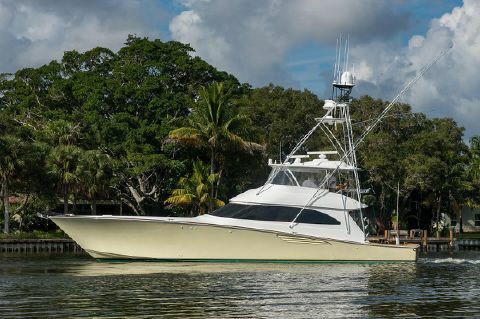 By 1972 they were already working on the first all-fiberglass model, the Viking 33C, and building their way into history as one of the finest yachting brands in the world. 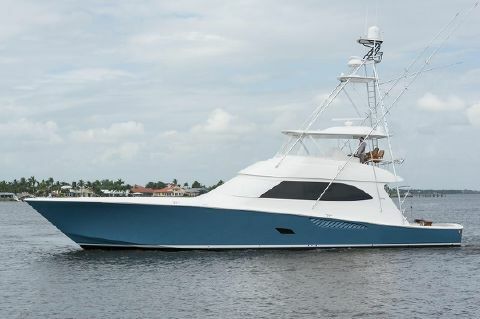 Viking quickly grew into a major U.S.-based yacht builder and leader in its industry in less than a decade. 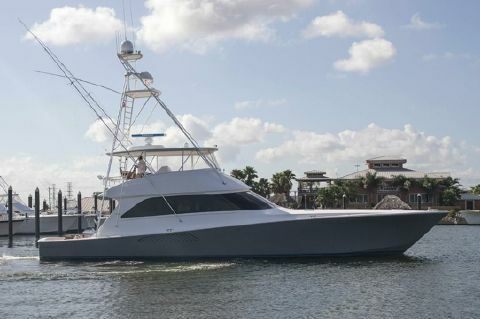 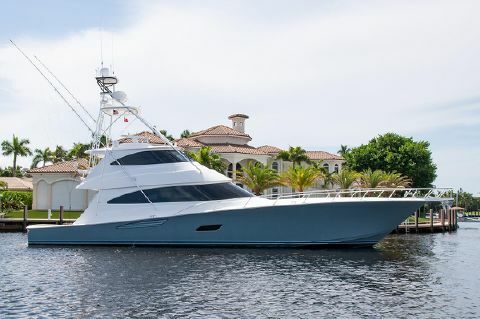 In the 80's Viking acquired Gulfstar Yachts in Florida, whose designs were considered by many to be some of the best in the industry, and incorporated some new innovations furthering their place in the industry. 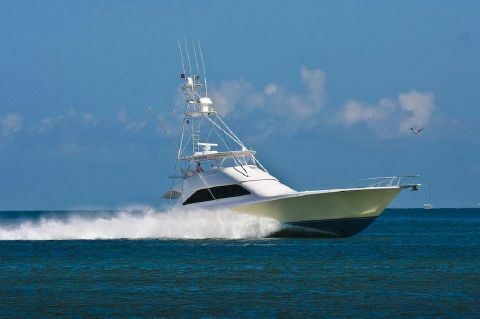 Re-investing with their own money in the early 90's, the brand has been on top of the world ever since. 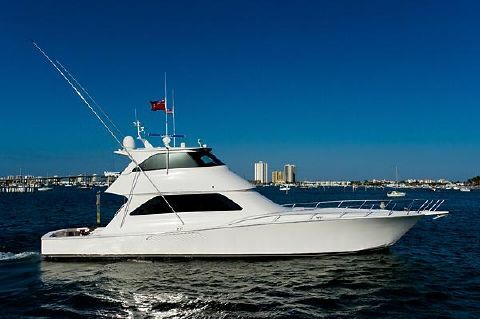 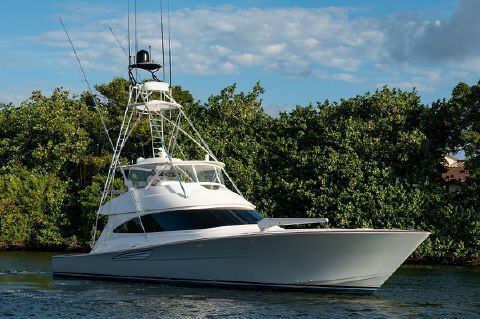 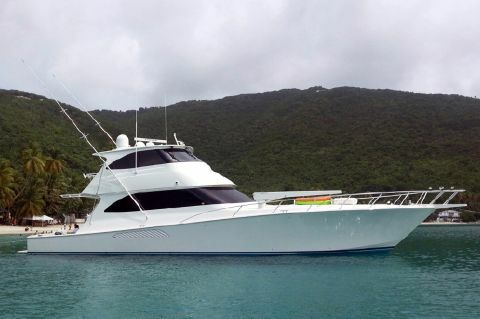 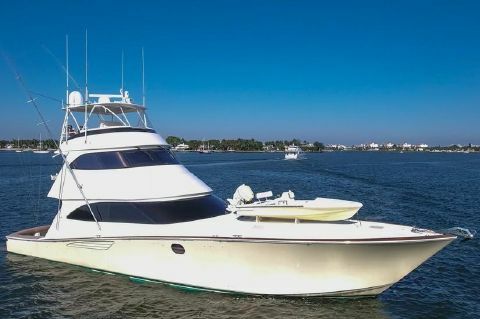 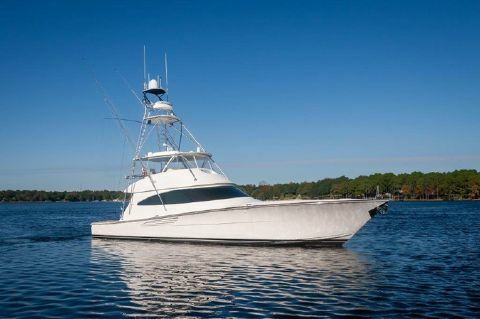 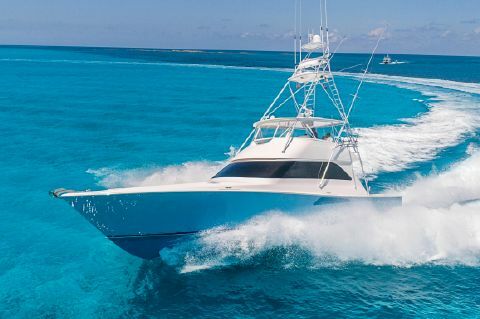 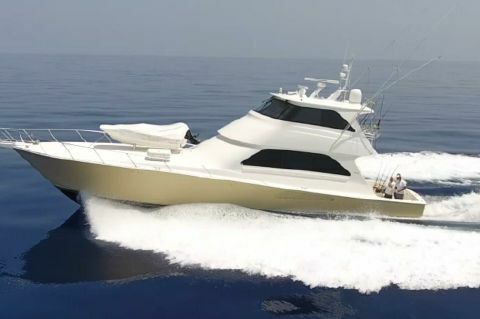 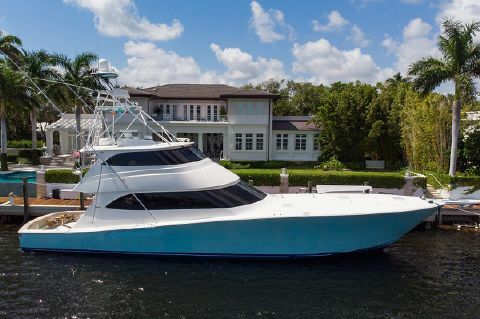 Next Generation Yachting helps buyers to locate and purchase used Viking Yachts for sale in florida. 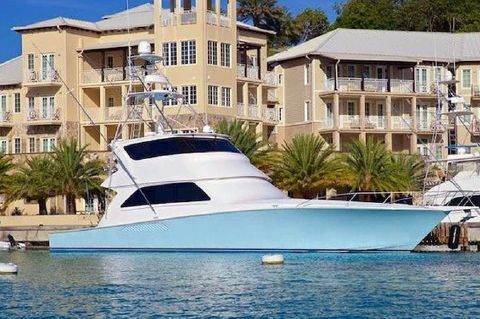 Activate the yacht finder today and keep watch on the yacht market!